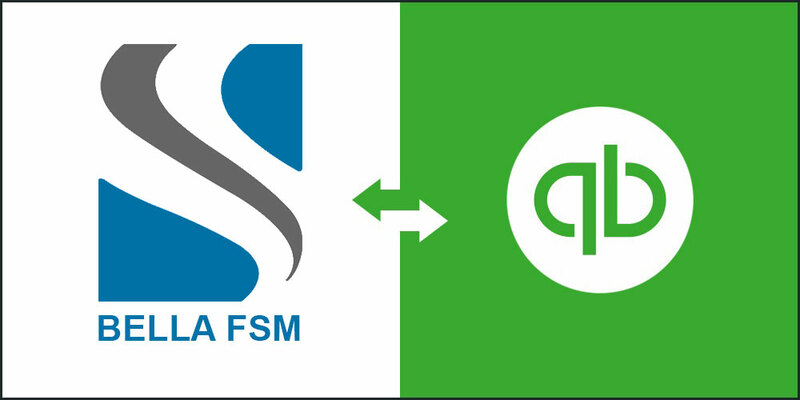 Bella FSM, a recognized leader in Field Service Management Software announced today they have added integration with QuickBooks to seamlessly transfer data between the two applications for their clients. Bella FSM QuickBooks Integration gives full visibility into how businesses are running and where it can be improved. Accounting software and Bella work together to share data between field technicians, office staff and accounting, including customer information, expenses, and invoicing. Connecting with QuickBooks reduces duplicate data entry, increases productivity, and drives more insights for better forecasting. QuickBooks integration means that the data only has to be entered once. There are less data entry errors when QuickBooks integration is utilized, as there is less human data entry needed. Human beings make mistakes and the ability to eliminate redundant data entry will decrease these errors. QuickBooks integration allows for faster workflow from the point of entry to the billing stage, which allows businesses to bill faster and increase cash flow. “The addition of the QuickBooks Integration tool substantially improves the efficiency of our clients” explained John Linn, CEO of Bella FSM. 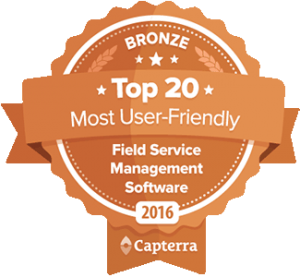 “Everyone at Bella FSM would like to thank our clients who offer real-world feedback on usability which helps us continually refine our functionality to improve our client’s day-to-day business operations and satisfaction. Bella FSM is a brand trusted by companies worldwide to simplify quoting, work orders, invoicing, scheduling, dispatch, accounting, employee and vendor management, and Customer Relationship Management (CRM). By introducing QuickBooks integration, Bella significantly simplifies the data management process of running a business. Bella FSM is a leading Software-as-a-Service (SaaS) provider specialized in FSM Software for a wide range of industries including construction, pest control, property management, cleaning, IT services, carpet, window, and HVAC businesses. The company was founded in 2005 and serves clients worldwide from its corporate headquarters in Reston, Virginia and satellite office in Atlanta, Georgia.